It was Christmas, and I was walking down the local street when I noticed how the lights and decorations had become such a big part of the front of people’s houses. What started as one or two eccentrics back in the late 90s has today become stunning lighting displays across whole streets. Seeing how it has pulled people together, with parents taking their children to see the magic of Christmas, I thought: wouldn’t it be marvellous if we could do that with gardens too? It was only at that point that I started looking at front gardens. I realised that where there were once trees, borders and planting, gravel and concrete have taken over. Instead of cherry trees, we’ve got wheelie bins. 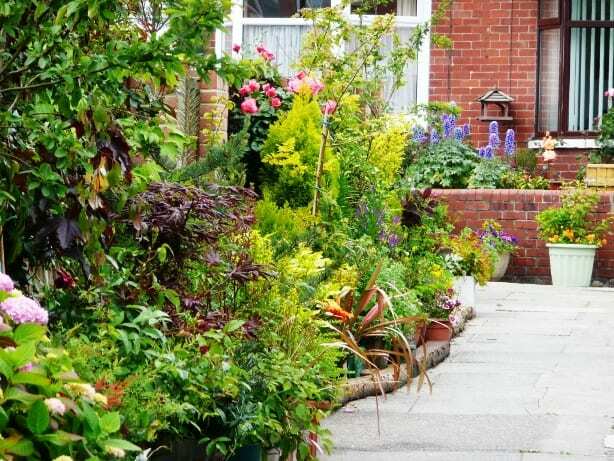 In fact, a recent survey found that today there are over seven million front gardens in Britain that are solely concrete – totally devoid of plants. All I could think was that we ought to be doing something to bring back the front garden. Not just for the aesthetic impact, but also the effect it has on communities. On streets where there are no front gardens, generally there’s very little respect either. There’s a greater sense of vandalism, dog fouling, disrespect for others. It makes you think back to the day when cleaning the doorstep of terraced houses was so important – it showed the pride that people had in their community. Nowadays, people feel that has been lost. So I decided to create a garden competition that recognises and rewards communities that are caring for their streets, as well as encouraging other communities to join together and start anew. 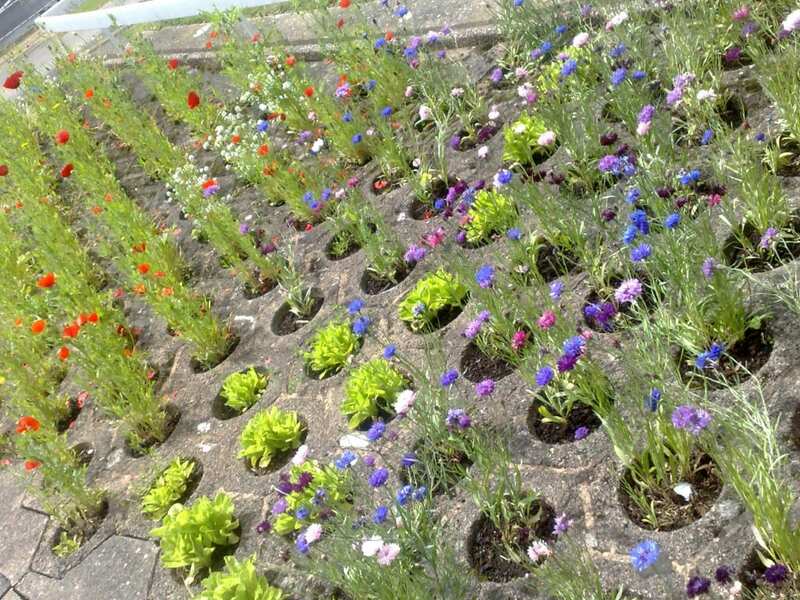 It was originally conceived as a front garden campaign, but soon expanded to include community gardening projects, neighbourhood schemes and school gardens. Creating beautiful gardens isn’t just about the end result – it’s the feel-good journey. It promotes respect for the community across all ages, teaches our children about nature and creates a space for everyone to enjoy and benefit from. I wanted to replicate this experience across the UK. I joined forces with national newspaper the Sunday People to get the message out to a huge audience and show just what could be achieved through community gardening. Not by TV gardeners or people in the industry, but by ordinary people who in many cases have never gardened before. The entries and feedback were phenomenal and the stories were intensely emotional. At Kings Heath Ring in Birmingham, there was a guy called Trevor who always used to sit on this park bench near some flats. He was an old guy with no family, and eventually a couple of the neighbours got talking to him. He said he liked to sit in the communal lawn of the block of flats because he used to have a house with a garden, but he could no longer afford it and now he was living in a flat. So the neighbours started creating a garden for the community with Trevor, and eventually everybody got involved. Unfortunately, Trevor passed away as the garden was finished, but the essence of the community had already been built with his help and community gardening still continues today. 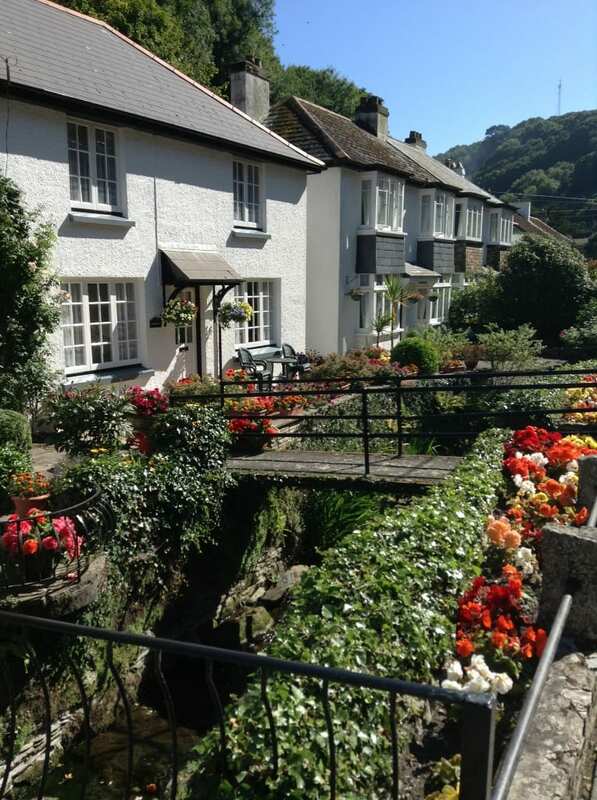 Other great stories include Polperro, Cornwall, where all the gardens were destroyed by flooding, so some of the neighbours had pulled together to recreate them in the face of adversity. And in Liverpool, a community was struggling with local vandals, so they got together to take care of their area through community gardening projects. It was immensely emotional for everyone. 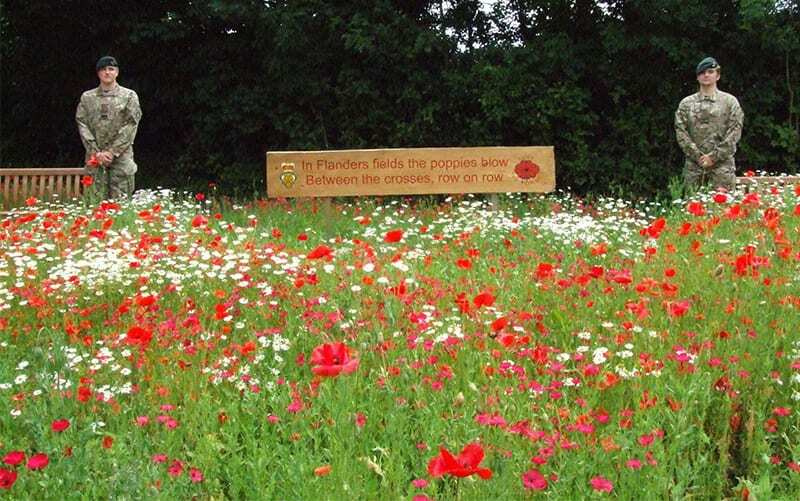 To mark the 2014 Centenary of the First World War, a community in Ivybridge created a poppy-filled memorial garden and distributed free poppy seeds to local schoolchildren. And residents in Toxteth fought dereliction and demolition by sowing a wildflower meadow in the empty spaces for everyone to enjoy. 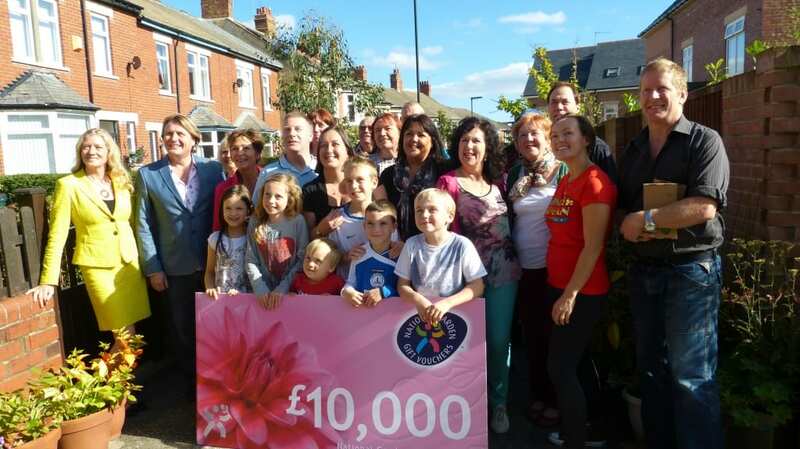 Our overall Cultivation Street winners in 2013 were Rockcliffe Avenue in Whitley Bay, where residents had battled with dog mess, graffiti and vandalism. They got together to transform the area with their front gardens, making sure that visitors respected it. 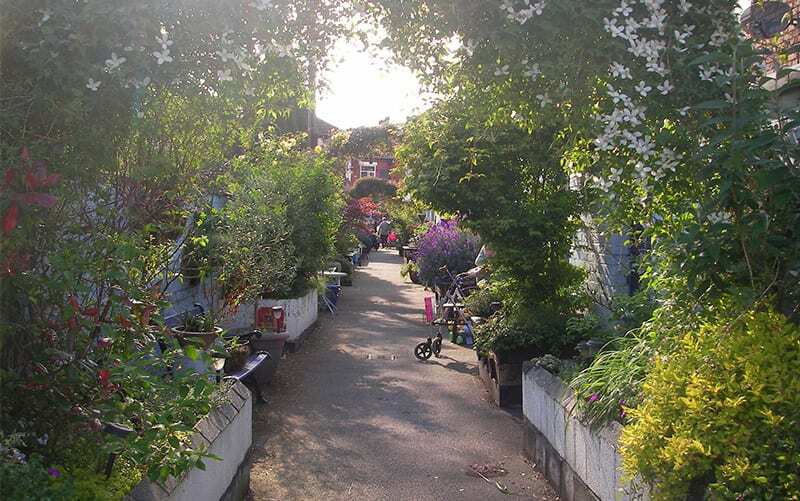 And in 2014, neighbours on Annie Street joined forces to create an immersive garden haven from scratch in the empty concrete alleyway that they used to access their homes. It brought their community together and make it a nicer place to live. These stories are all incredibly inspirational, and seeing them published in national newspapers and magazines shows what can be achieved by communities. 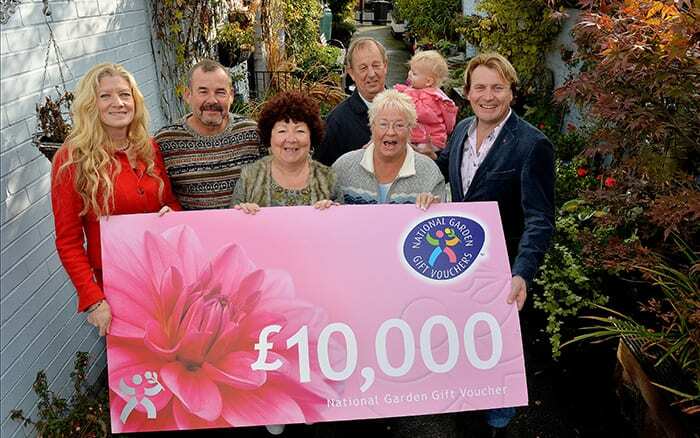 It’s no longer just a competition – it’s a significant community gardening campaign. I think this is a campaign that embraces the very best of community pride and spirit. I hope we are supporting people who have been hugely successful with their own communities and inspiring others to give it a go. Join our community gardening campaign! Engage with your neighbours, build stronger community bonds and make your community a nicer place to live.